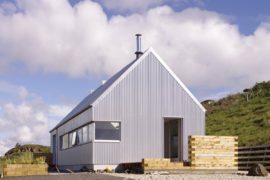 There are times when the simplest solutions are often the best and they give you the right results without forcing you to spend a fortune. 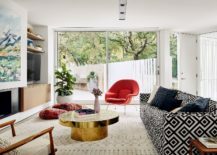 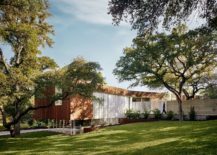 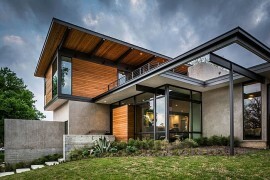 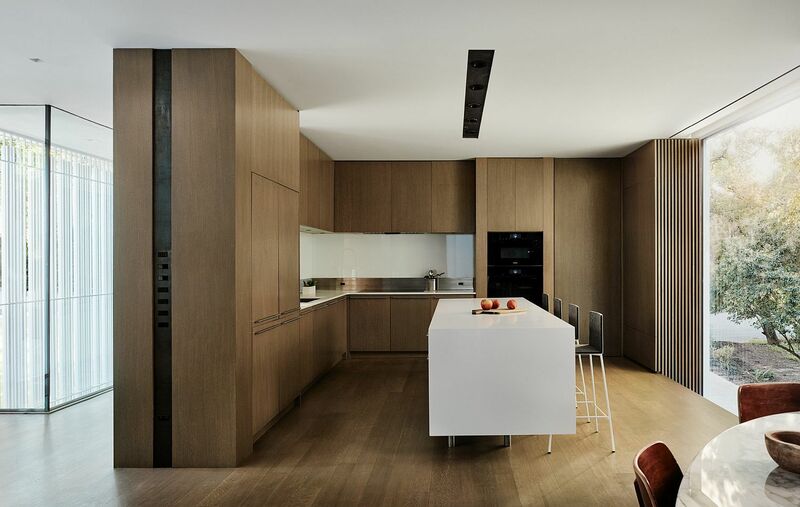 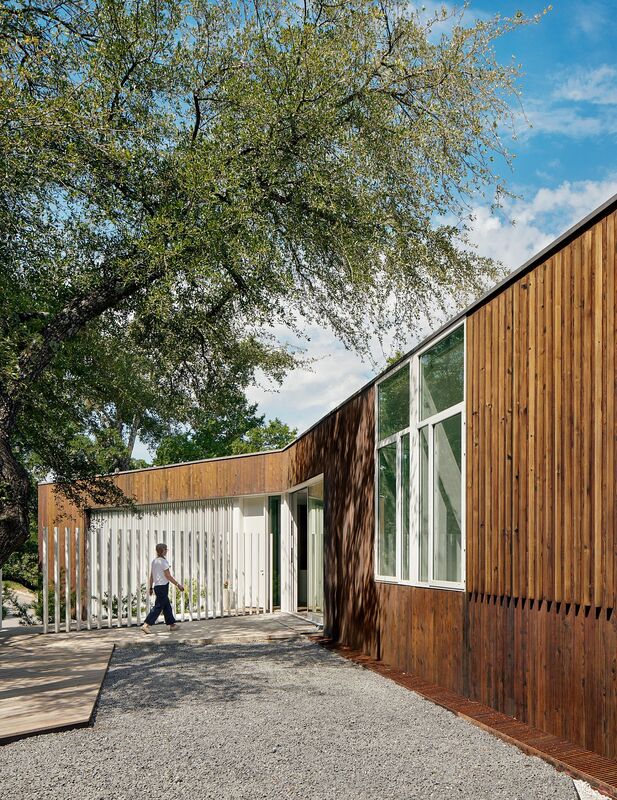 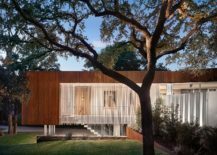 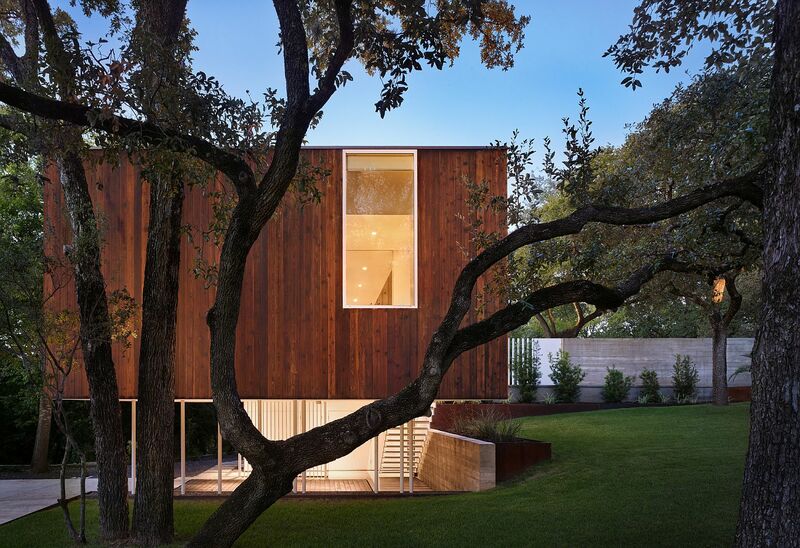 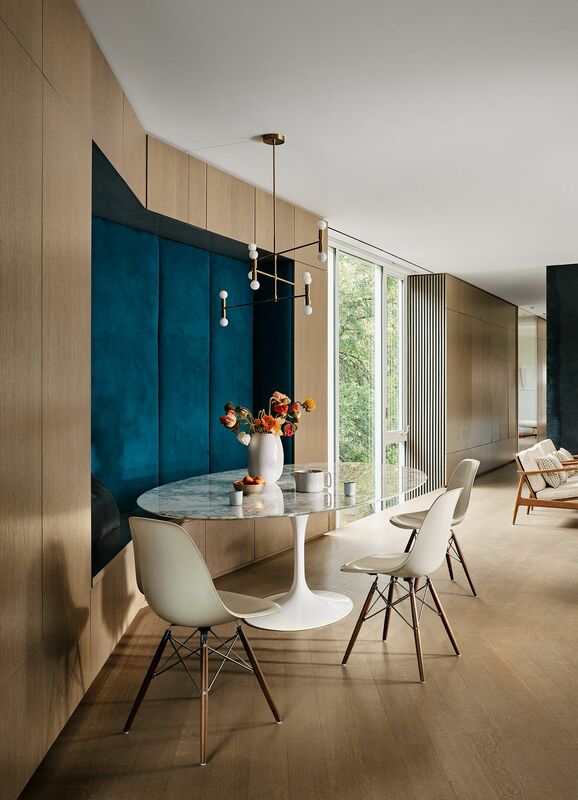 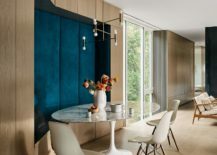 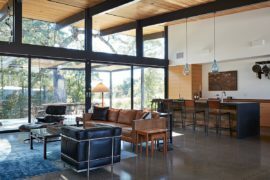 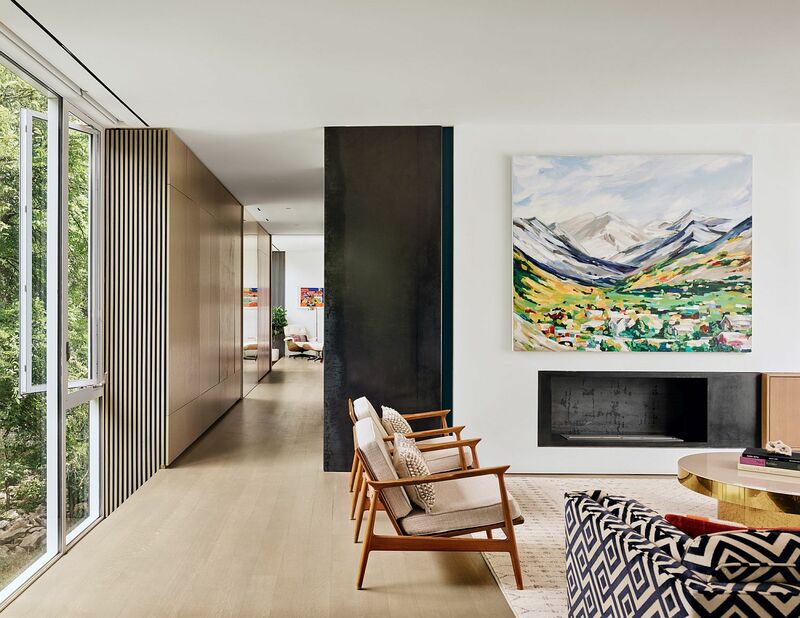 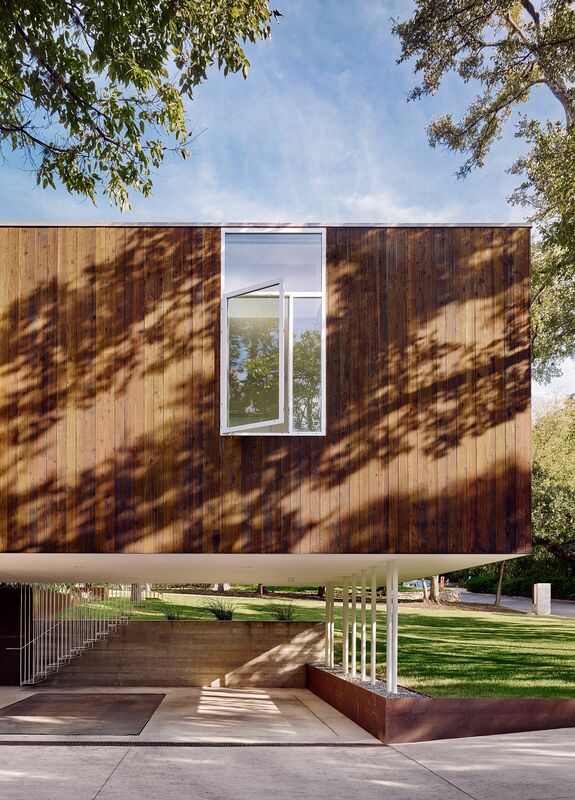 The Sugar Shack Residence in Austin designed by Alterstudio Architecture is one such beautiful modern home that has a splattering of midcentury charm. 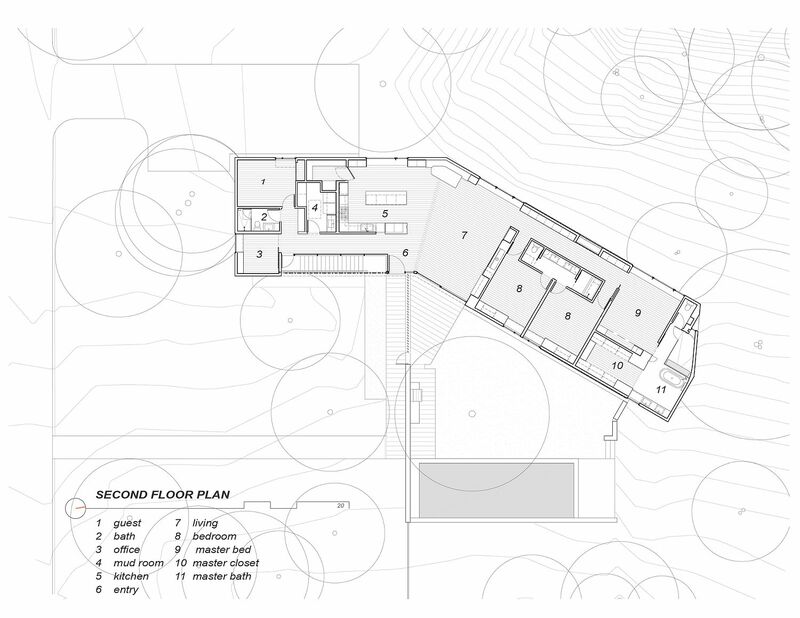 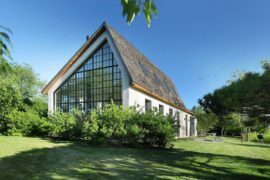 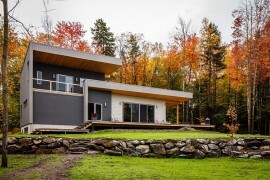 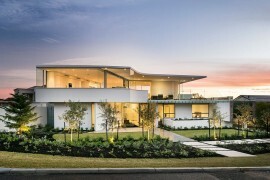 A perfect example of a residence that adapts to the special needs of the landscape and the constraints that it places on design, the elongated, L-shaped house feels both serene and stylish. 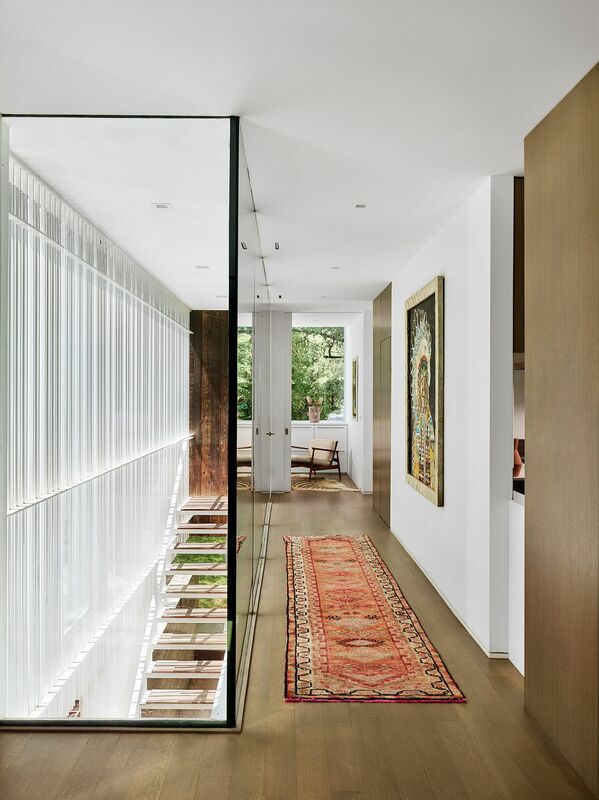 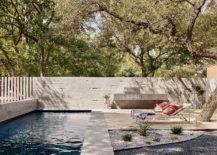 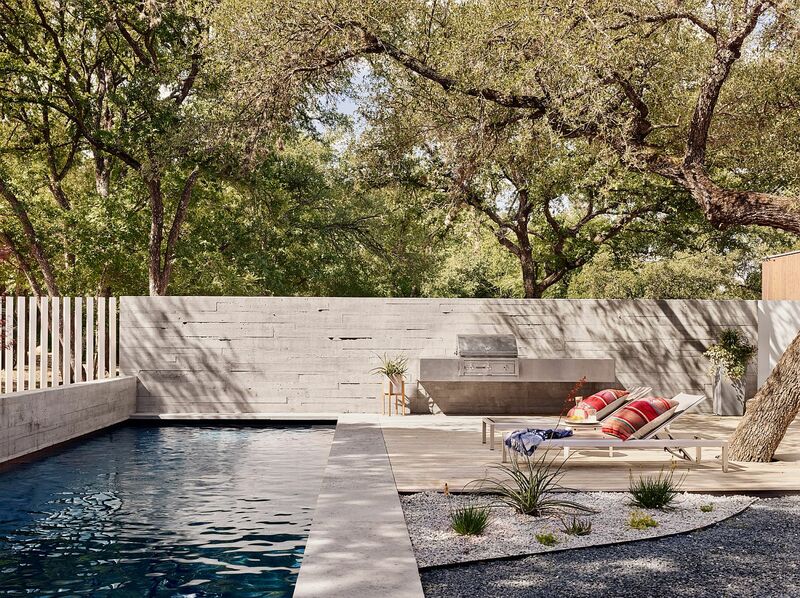 With a curated landscape, garden and pool on one side and steep ravine on the other, there is no shortage of natural inspiration here. 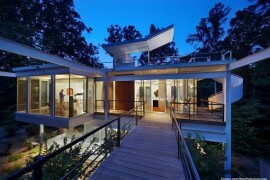 RELATED: Sacramento Modern Residence: Inspired by the Classic Eichler Charm!